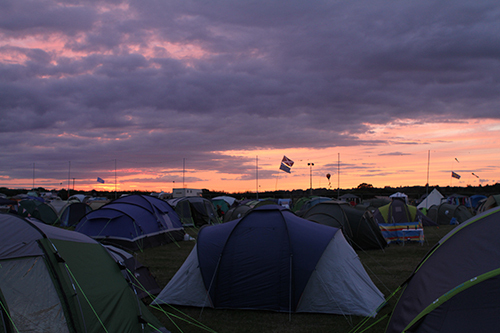 Our camping areas have different names to help you plan where you would like to live whilst at Towersey Festival. You can find a quiet corner or be right in the action. All sites have beautifully clean toilets (the best at any festival many would say!) and hot showers nearby. 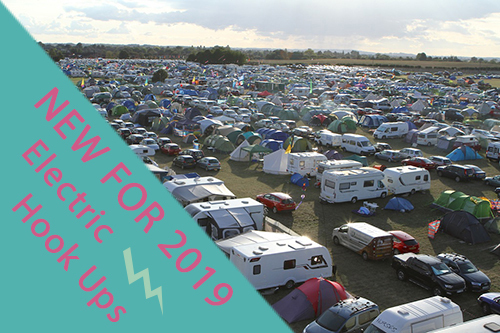 If you would prefer not to camp then take a look for some nearby accommodation with everything from Hotels to Self Catering HERE. Tents and trailer tents only, no cars. You can bring your car on to set up and then park up in the nearby car park for the weekend. Perfectly peaceful. This is real community camping. 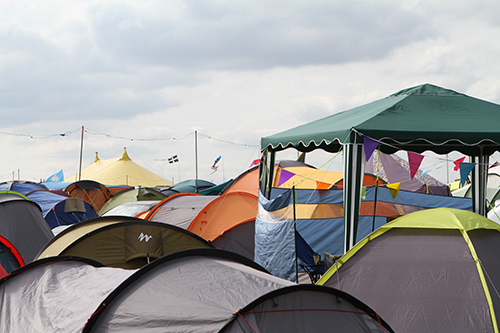 Just tents and people, families, annual get togethers and reunions. Bring your car on and park up near to your pitch (in nice tidy rows). Once on we ask that you don’t move your car (for the safety of all the campers). If you need to leave you can of course but on your return please take extra care on site. This site is spread around a large part of the main site. 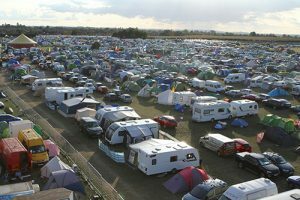 An allocated field for caravans, motorhomes and camper vans. Nice and near the entrance so no need to drive all over site. 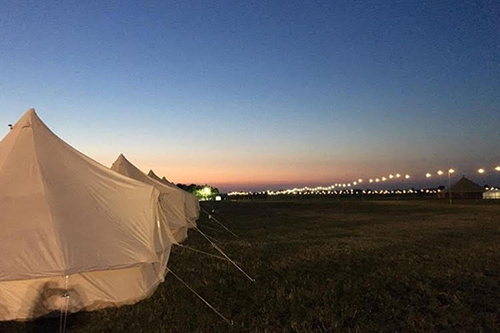 Tents and cars are also welcome in this field so if arriving with friends you can all be together. A field dedicated to those that want to stay up a bit later and lie in of a morning! NEW 2019. In its own field for a bit more privacy. This is the perfect site for those that want a bit more space away from the main site. 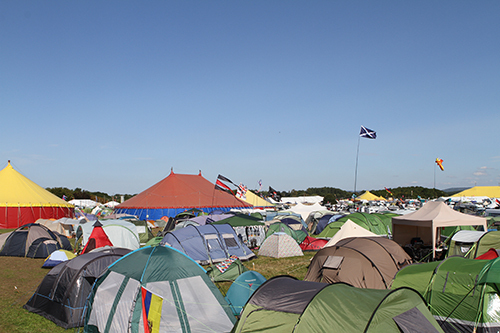 Tents, caravans and motorhomes all welcome. But please note hook-up is not available in this area. A clearly defined area dedicated to those who have additional accessibility requirements. Close to the main gate into the festival for ease of access. Remember noise travels further than you think. Please consider your neighbours when playing live acoustic music, radios or other music devices. 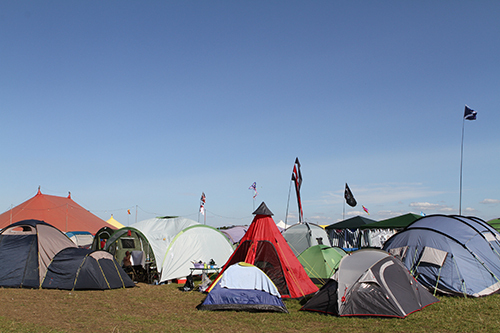 For your comfort and enjoyment at Towersey Festival we have good security around our camp sites and performance venues. We are also continuing to use our policy for “unsociable behaviour”. Please be fair, reasonable and economical with the amount of space you take up. Consider safety and consider your neighbours.